Short reminder. During easter there will be no Dojo. Not on Wednesdays nor on Saturdays. 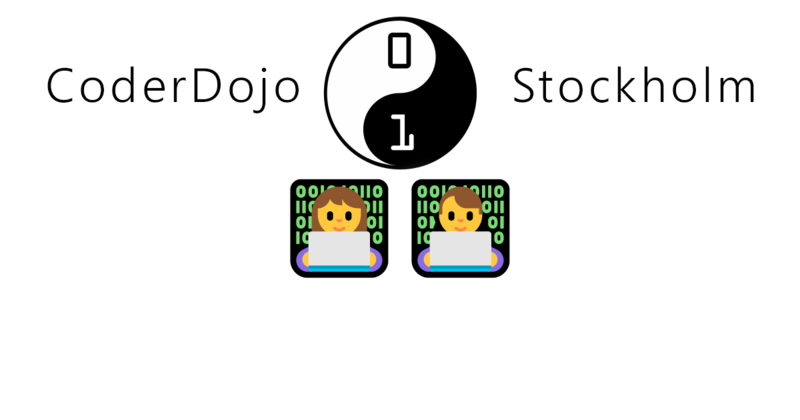 Next Wednesday Dojo is next week (11/4) and then the Saturday Dojos start after that. Hope you had a great easter and that the rest of the time off is fantastic! Föregående inläggFöregående 3D printing today!